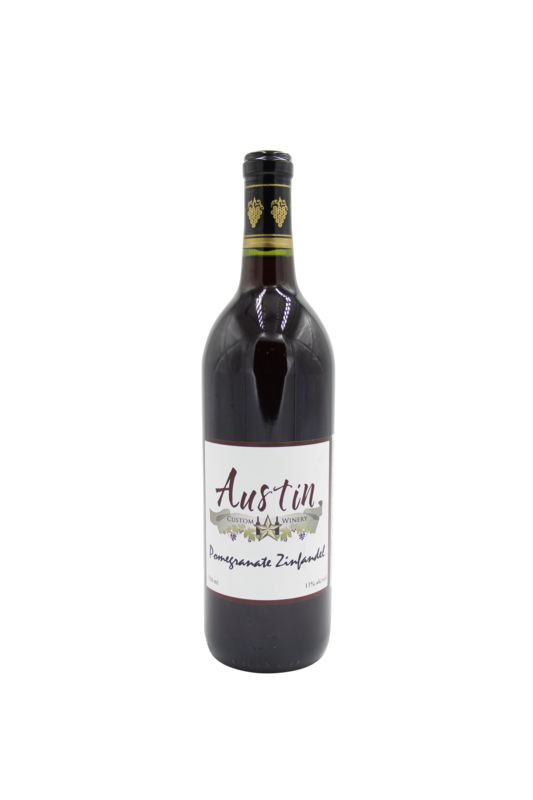 Rich with pomegranate flavors. 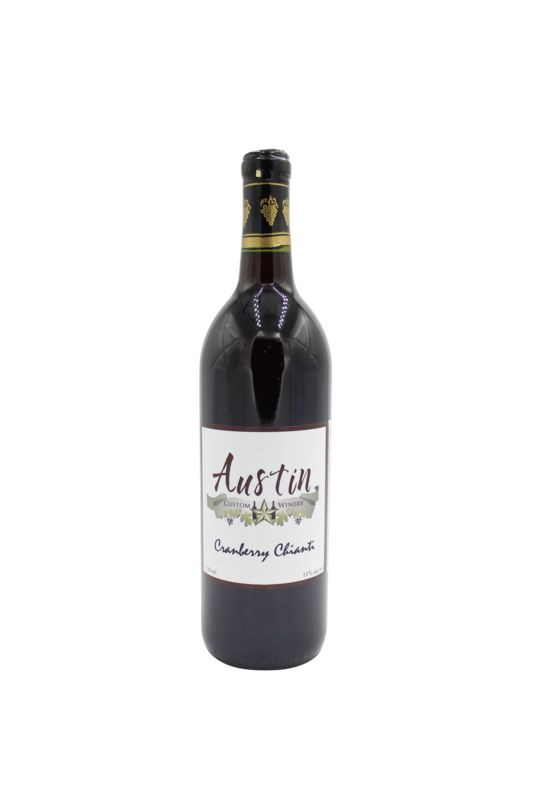 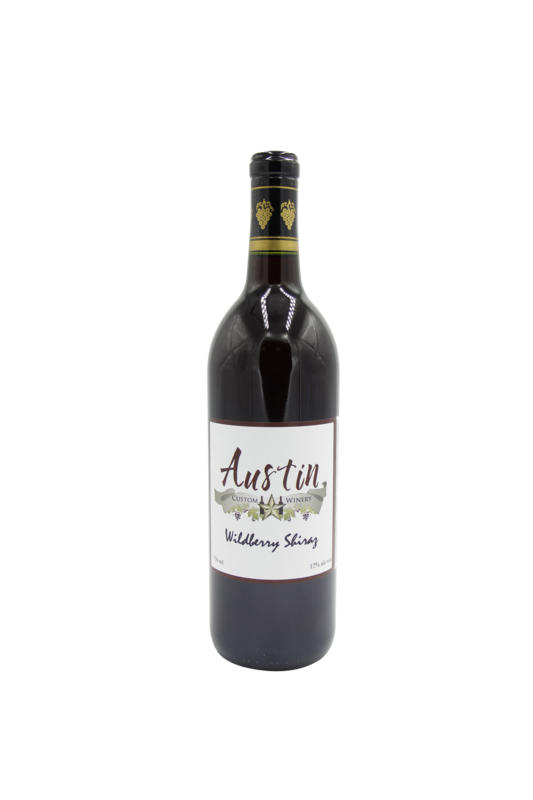 This red wine brings together juicy and sweet flavors of wildberries and the rich crisp notes or orchard fresh pomegranates. 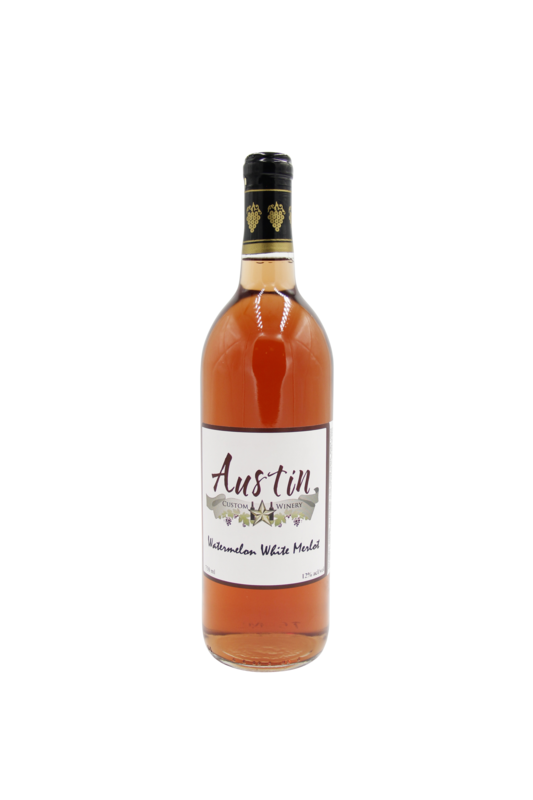 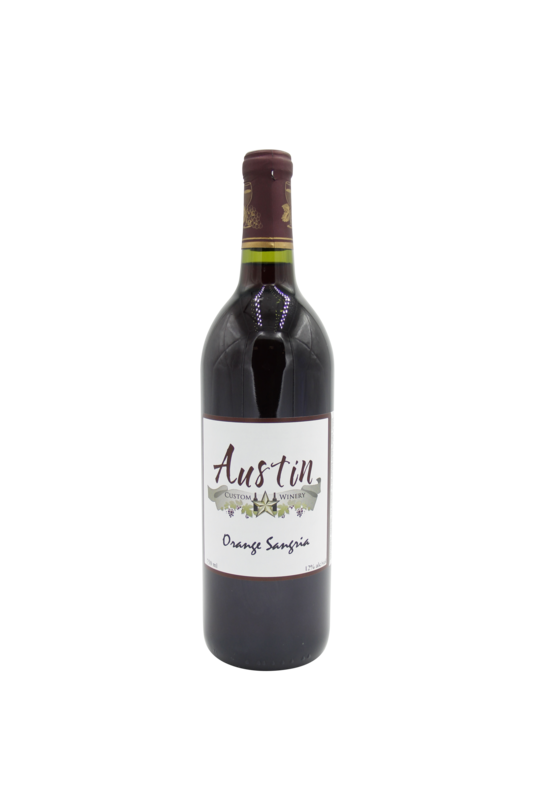 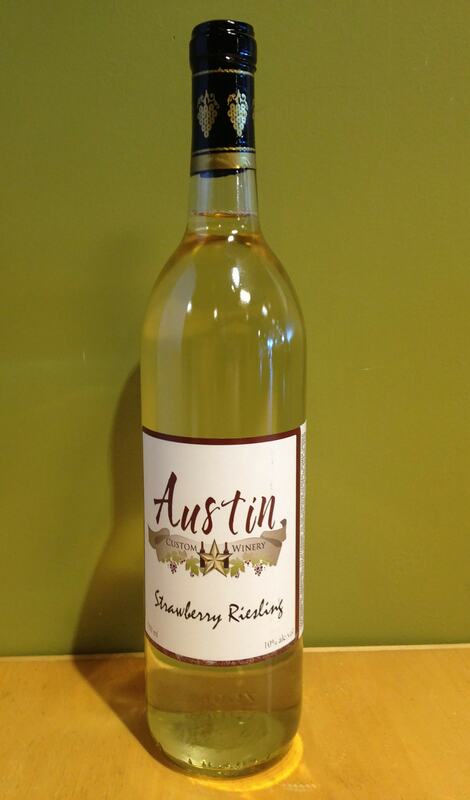 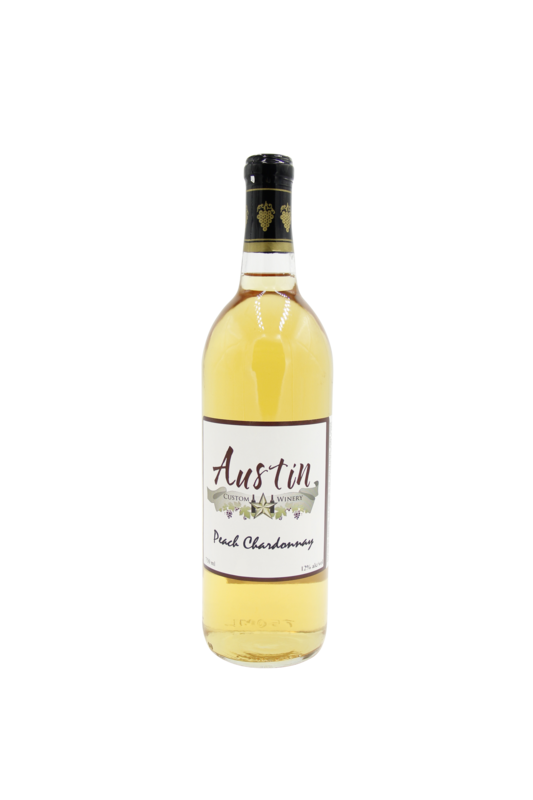 Combined with the rich flavor of Zinfandel, this delicious elixir is best enjoyed chilled.